The shape of things to come. These sharp rectangular frames shout precision engineering, while the modern, stylish design provides more than enough space for your towels. Just one quick glance through this collection of luxurious heated sculptures from AEON is enough to demonstrate how eclectic the range of designs, sizes and influences are. 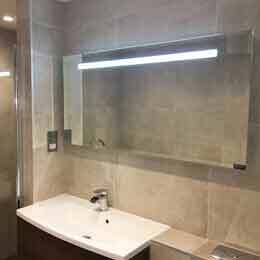 Their top class team of designers have put together a diverse range of heated towel rails in both a high polished or detailed brushed finish to truly set your heating installation apart. 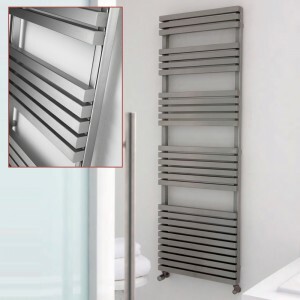 This towel rail provides a simple way to keep towels warm while you’re in the bath. Plenty of room to hang them; plenty of style to frame them beautifully. 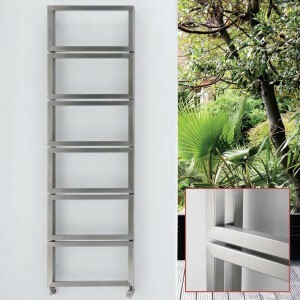 Designed with smaller spaces in mind, this functional towel rail with multiple rungs incorporates plenty of space to warm towels, while the design is pleasingly different. 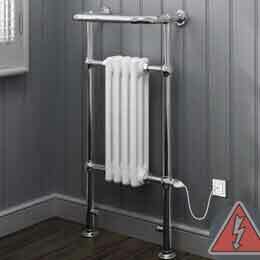 This tactile towel rail may give you ideas above your station as it gently warms your towels to keep out the cold. Simply designed, superbly engineered. 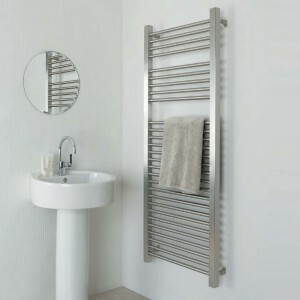 Timeless, classic beauty in the simple stainless steel rows and columns of this generously proportioned towel rail. Guaranteed to make any room a better place to be. Small is beautiful. This attractively proportioned towel rail can grace the most bijoux of bathrooms and comes with an impressive heat output. Keeping interiors warm and stylish, Trogon is a simple yet elegant compliment to any room. 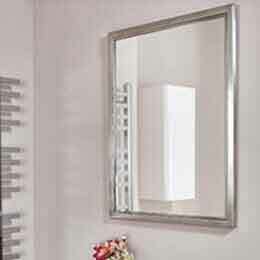 The wonderful handmade touch ensures the highest quality finish in a brushed or polished clean look. Cool stainless steel provides a practical, elegant place to keep towels warm. 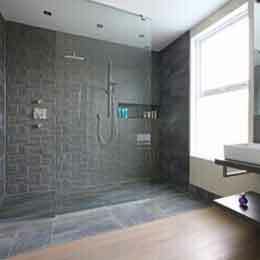 Spacious enough to accommodate even the largest family at bath-time and superbly crafted to ensure a flawless finish. Reliable and bold. 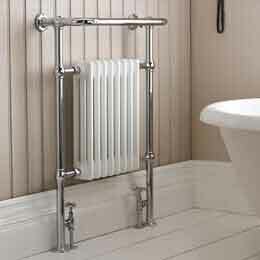 This chic design brings the humble towel rail bang up to date with flair and finesse. Don’t be fooled by its simplicity. This is engineering brilliance. Create a buzz. This hexagonal design evokes a cheerful, fun-loving mood, bringing the wonderful world of nature indoors. Add customised glass or stone inserts for a truly organic feel. Strong. Dependable. The masculine lines of this powerful design will make your bathroom stand out from the crowd at the same time as keeping away the chill. Post-bathing paradise. Imagine a place where all your towels can gently warm while you relax in the bath. 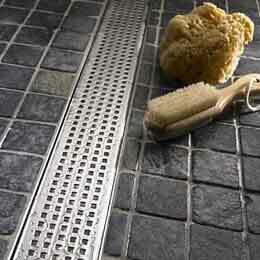 This heated rail provides lots of space – even for the longest of towels. Focus on fun. Home heating brought to a new level; this stylish towel rail revels in its confident curves and slender proportions, complementing the contours of rounded basins and baths. Quirky isn’t the word. The fun combination of wide tubular rows connected to two slim columns is sure to please, and is versatile enough to suit any style of bathroom. Beautiful stainless steel combined with great design credentials. The distinctively architectural lines of this towel rail’s chunky rows and dramatic columns give it an enduring, no-nonsense appeal. Bringing order to the chaos. Reassuringly strong, smooth steel bars in triplicate add serenity to any bathroom. Discover for yourself the compelling allure of the calm before the storm. Reassuringly solid. 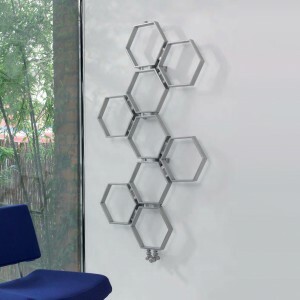 This contemporary, square towel rail brings warmth where it’s needed. An essential element of the kitchen or bathroom, it co-ordinates beautifully with its surroundings. Bold and beautiful. This radiator demands your attention and keeps any room cosy and warm. It’s all about the detail and this has been designed to perfection. Reminiscent of its passionate Latino namesake. Contemporary design blends bold, angular columns with curvaceous tubular bars. Perfect marriage of performance and beauty. Everyone knows the restorative powers of a well-timed nap. 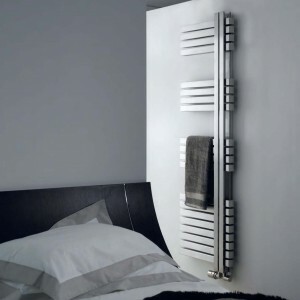 So imagine snoozing whilst wrapped up in a bathrobe warmed by the smooth panels of this high-performance towel rail. Bliss. It’s a radiator, but not as we know it. This innovative set of horizontal bars displays true class with its satin finish and unrivalled performance. A perfect example of what we do best. Striking in stainless steel, Zig Zag new to the AEON Collection for 2017, stimulates the eyes and imagination. These hand-finished radiators are designed to be eye catching and provide an opportunity to experiment with new shapes in the home. Boutique chic. This elegant design offers practicality without sacrificing style. Add up to three towel rungs to ensure it meets your requirements. A new take on ladder-style heating. Airing shelf offers maximum convenience, while the bold design ensures a strong visual impact. Best of both worlds. Timeless beauty meets Turkish bathing in this practical, high performance radiator with a choice of one, two or three integrated towel bars. Functional and fabulous. The sharp, unpredictable continuous line forms an irregular pattern. Short diagonal bars haphazardly interlink to create strength and visual appeal in the home. Asymmetry at its best. This unusual design can be hung right or left-handed. 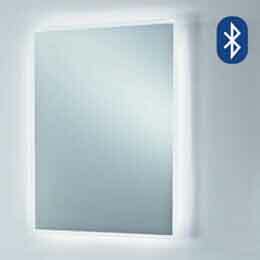 It comes in three heights with a choice of brushed or polished steel finishes. The decision is yours. Maze takes the current trend for square profile stainless steel heating bars to a new dimension with its abstract, geometric pattern that complements the clean lines of contemporary interiors. A design worthy of winning gold, silver and bronze. This unusual, yet highly pleasing combination of squares and vertical lines really draws the eye and soothes the soul. Ultra modern, ultra chic. This symmetrical design is very easy on the eye. 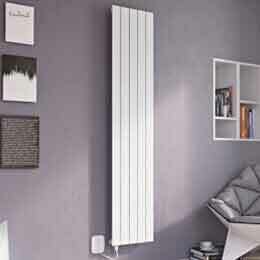 Its satin finish shimmers in the light while the radiator gives off its comforting heat. The geometric shape of Zig Zag T introduces a simple pattern and form into a room as well as comfort and warmth. This elegant ‘Turkish delight’ is named after the power and accuracy of historical Ottoman archers and inspired by retro designs that show off the symmetry of the perfect curves and relaxing vibe. More than meets the eye. 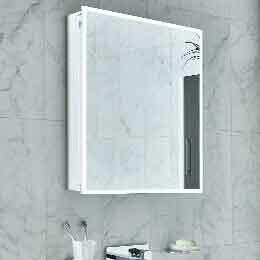 Not only can this fabulous design hang vertically or horizontally to heat your bathroom, it is also a highly practical towel rail and airing shelf. Vogue. Make room in your house for the Material Girl with this eye-catching pair, guaranteed to raise a smile along with the temperature. This quirky design is flexible and fun. Watch as the light dances across the crossing curves of this stunning design. The perfect way to bring any bathroom to life and add a touch of class.